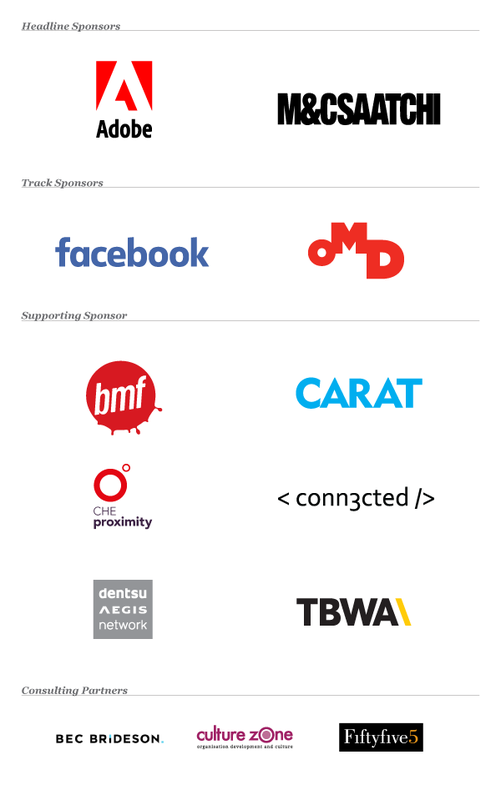 The 3% Conference is just a few short weeks away, and in its first Australasia-hosted year B&T are pleased to announce some notable headline sponsors, including the globally-awarded M&C Saatchi. M&C Saatchi is a confederation of creative entrepreneurs, Australia’s largest independent communications group. With clients from CommBank, IAG, Lexus, Uniting and AIME, it has best-in-class capabilities designed to connect with consumers at every point they encounter a brand. In supporting The 3% Conference, M&C Saatchi continues its commitment to move diversity and inclusion forward both internally and with the broader industry. “Our industry has a problem. Whilst not unique to advertising, it exists and we need to address it, now,” Jaimes Leggett, Australian CEO of M&C Saatchi Group, said. “Over the last few years, we’ve learnt some valuable lessons, and it’s time to put those learnings into practice. “At M&C Saatchi, we’ve made progress towards our goal of gender parity across all departments and at all levels across the Group, but there’s absolutely more work to be done. To join Leggett, M&C Saatchi and B&T in this essential industry-wide initiative, grab your tickets here and be part of a movement to make our industry a better place.